We are very excited to link up with other AMAZING sellers for a recap of our new products on TPT that we added in the month of February. Our goal with our products is to make learning fun and hands-on! 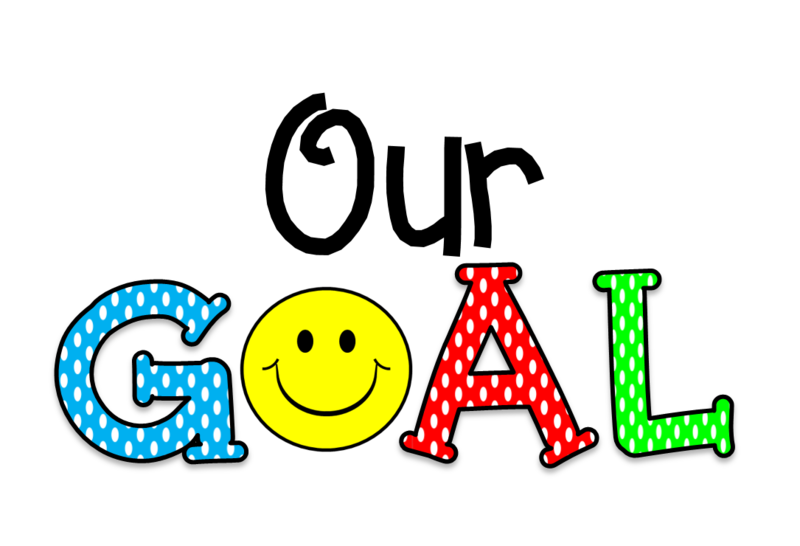 If you ever have a product you are interested in having us make for you, please email us @ planethappysmiles@gmail.com. We love to create requested materials, too! We have used our products in a variety of ways and love hearing how you use them. We would love to see any pictures you take while trying them in your classroom. 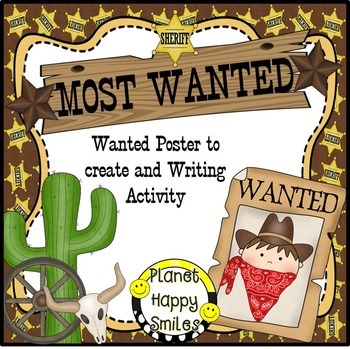 This one comes out super cute and is great for any classroom doing a cowboy theme. We loved using real bandannas to give them a more 3-D look! 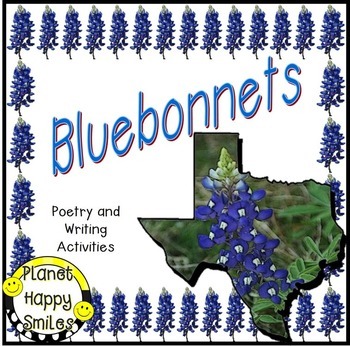 -tracers for creating the kids as "outlaws"
This activity is a fun poem about bluebonnets. The children had so much fun painting the bluebonnets with Q-tips! The children love this fun little rhyme! They enjoy acting it out with the class! 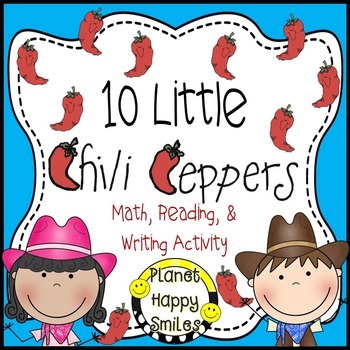 -Slides for Shared Reading which can be made into a book for your reading center! 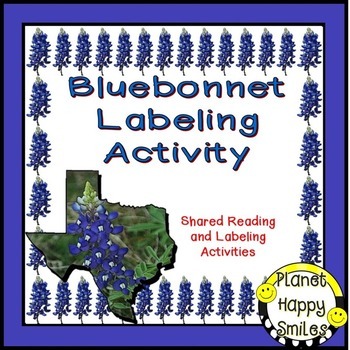 The is a great activity to reinforce the parts of a plant using our state flower! This is an anchor chart for using during your Reading Workshop mini-lesson. The topic is "Summarizing". Also included is a Summarizing Organizer for your students to use with their books. 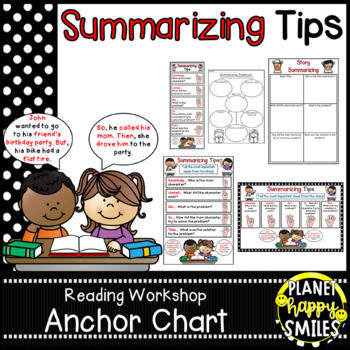 If you love this one, you may consider buying our HUGE bundle of 34 anchor charts at a lower price! 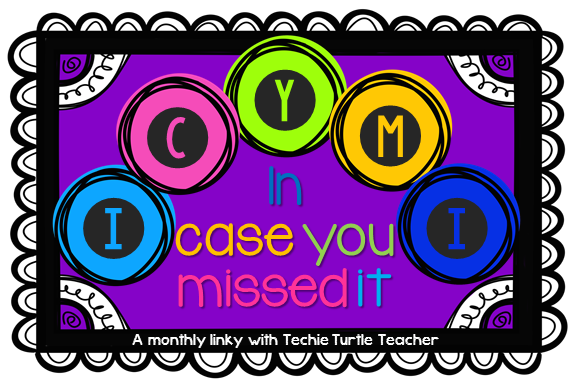 It makes creating anchor charts so much easier! These are a fun hands on station. It is on our list to be updated during the summer 2015! 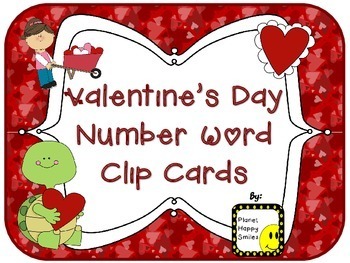 Your students will practice matching the number word to the number they count on each card. Add stickers to the back where the clip should go for self checking! 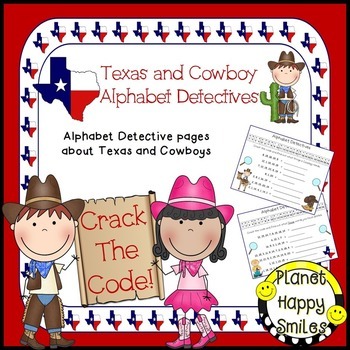 Kids love to figure out codes, and they will love either set of Alphabet Detectives! 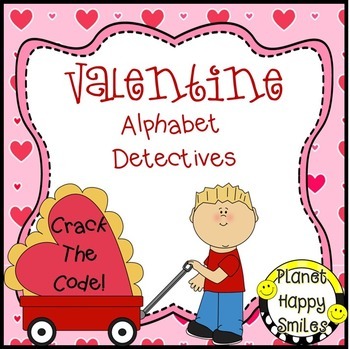 Your kids have to crack the code to figure out the Valentine and Texas/Cowboy words that they have spelled. I hope you find something you like! Our Spring Break s coming up and we plan to take a few days off but we have several products in the works! Please follow our store for updates when we add them! Also, follow us on Facebook for some upcoming flash freebies! Have a very HAPPY March!